H.E. Mary Teuw Niane is currently the Minister of Higher Education and Research of the Republic of Senegal. 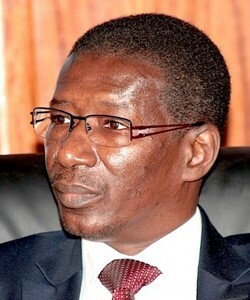 He is a member of the National Academy of Science and Technology of Senegal since January 2000; Board Member of the African Mathematical Union and Member of the International Mathematical Union Committee in Development and exchange. He holds a PhD in Mathematical Sciences from University Cheikh Anta Diop of Senegal.